Logomania ! 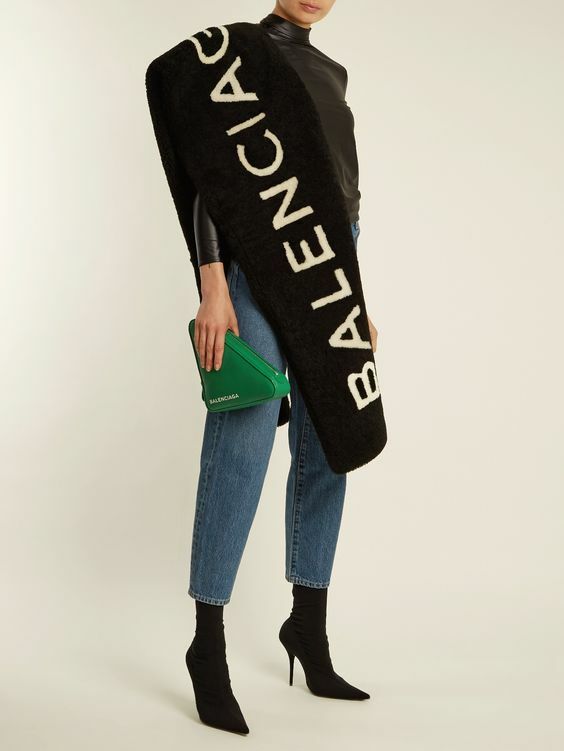 90’s are back and the “Logo” exposure with famous brands is even bigger! 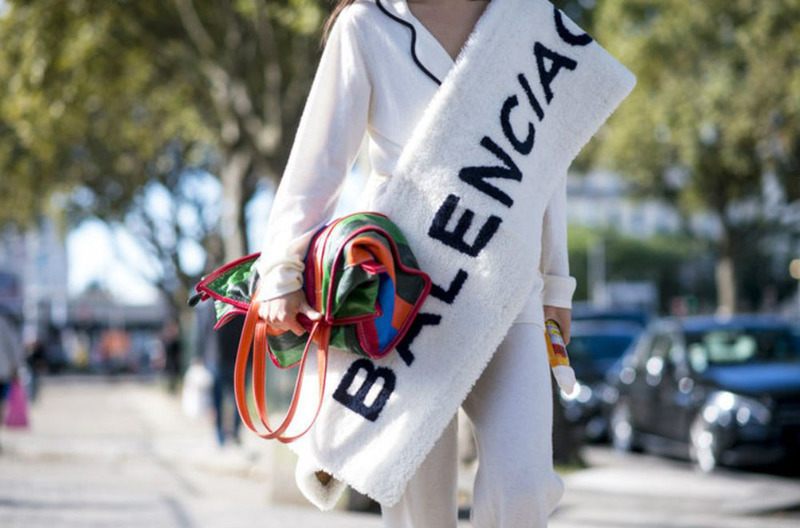 Exaggeration on it’s finest-Fendi,Versace,Balenciaga,Prada are serving some hype styles! It’s not for everyone,but i love it.Fendi is going over the top with it’s famous logo and celebrities all over the world are going crazy!My favourite is the orange puffed jacked with the logo from the inside worn by Gigi Hadid. Favorite Versace logomania outfit is worn by Hailey Baldwin now Bieber.I am going crazy over this denim jacket and jeans!It just remind me so much of my teenage days when we were wearing denim tops and bottoms all times. 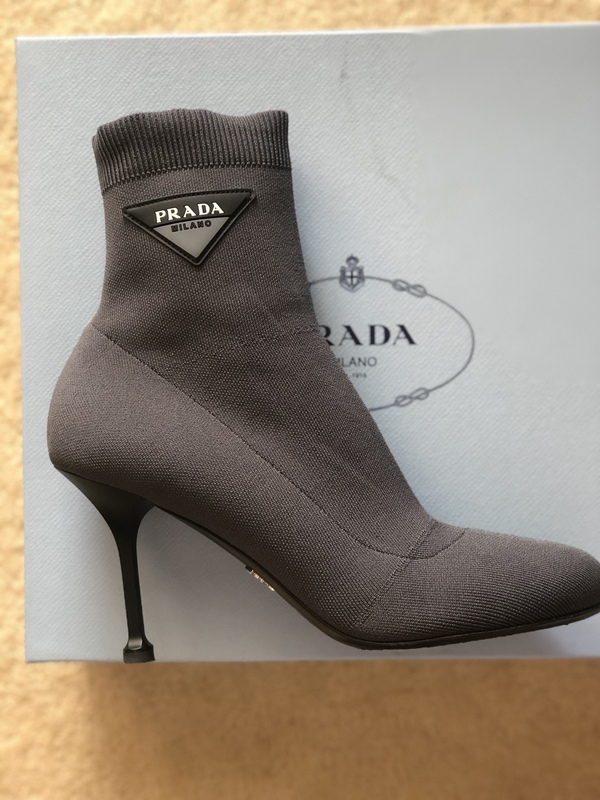 PRADA might not didn’t follow exaggerated big logo trend this year but surely their logo makes a statement,even it it is slightly smaller.This sock ankle boot that i took from “Kalogirou stores” is literally divine.I wear it with everything.So comfortable and chic. 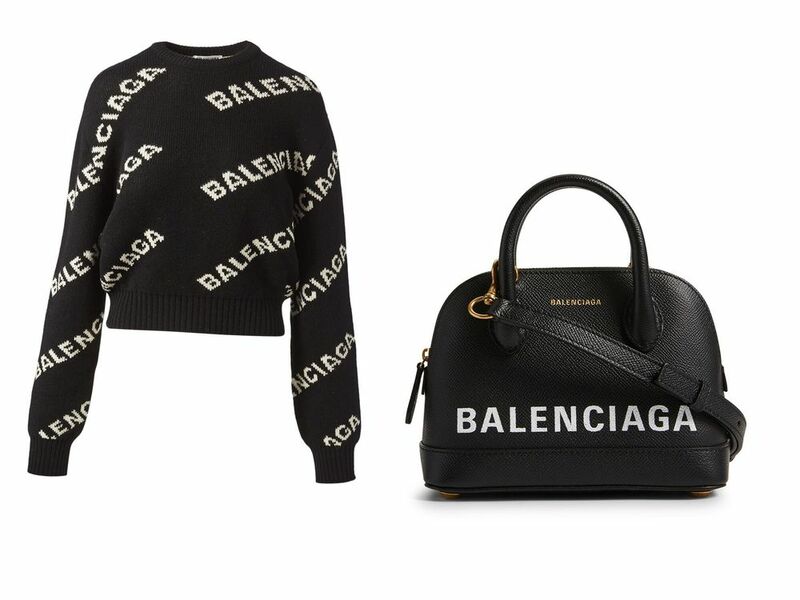 The KING of logomania is here!Balenciaga wants to be seen and that’s a fact!Not that we are bothered by it-au contraire-we LOVE IT!And we want more! Which is your favorite logomania brand?